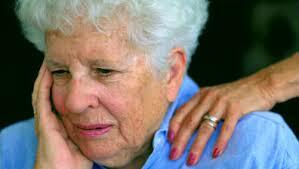 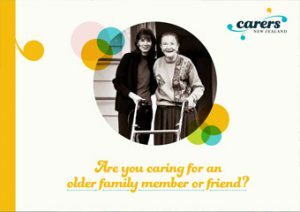 Are you caring for an older family member or friend? 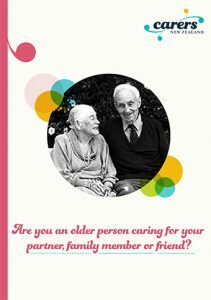 If you support an older loved one, this resource may help! 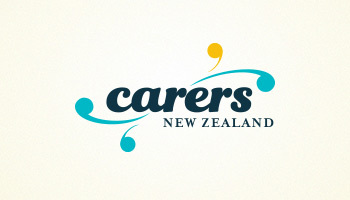 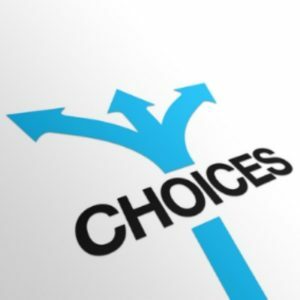 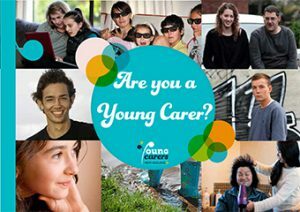 Advice and ideas for young carers, developed with guidance from Young Carers NZ!